Play our 100% Frooty Score Game on our Facebook page and stand the chance to win exciting prizes. 2. 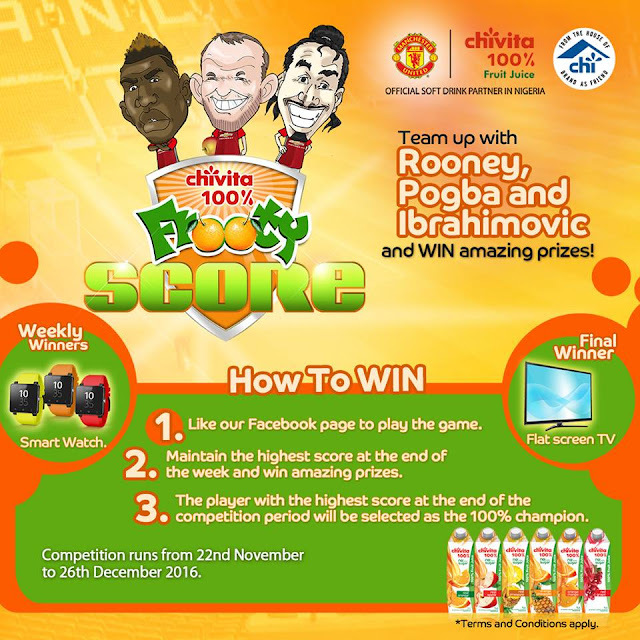 Maintain the Highest Score at the end of the week and win amazing prizes. Remember to allow pop-ups in your browser settings to get your score updated. Competition ends on 26th December, 2016.